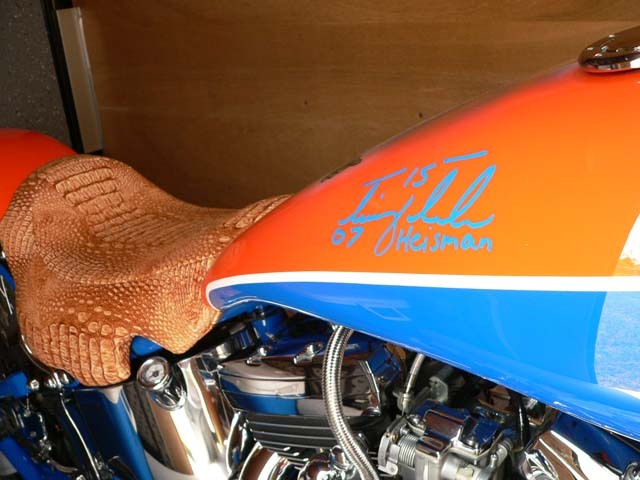 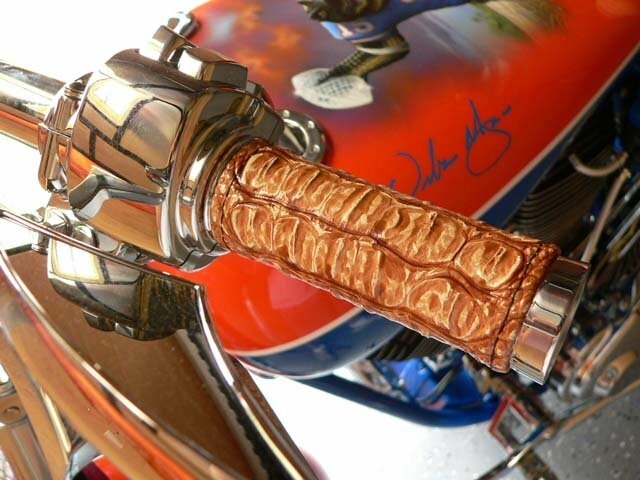 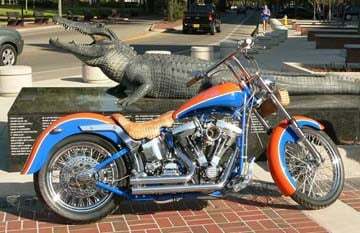 If you happen to be a Florida Gators fan and love custom choppers then this is the raffle for you. 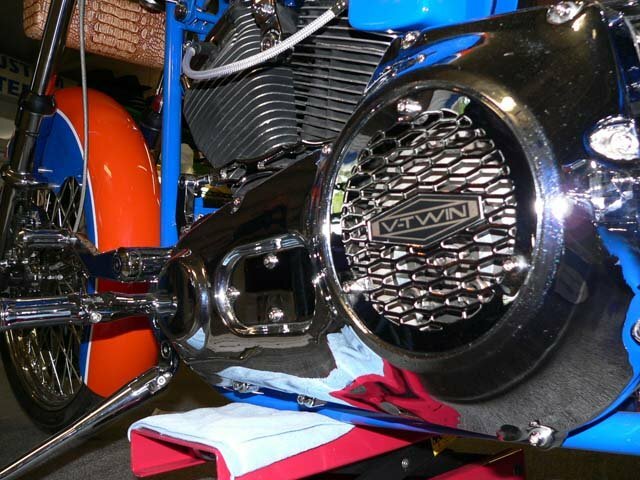 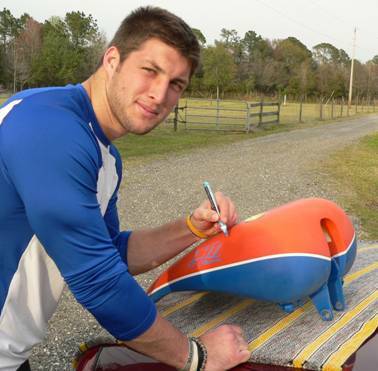 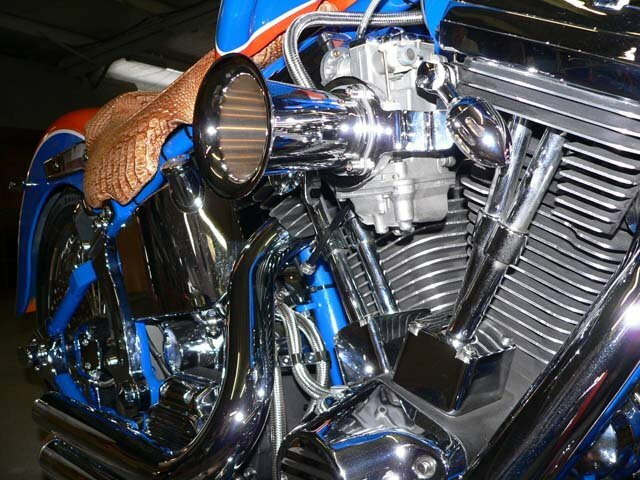 The custom Purple Chopper motorcycle, is autographed by Coach Urban Meyer and Heisman winner Tim Tebow. 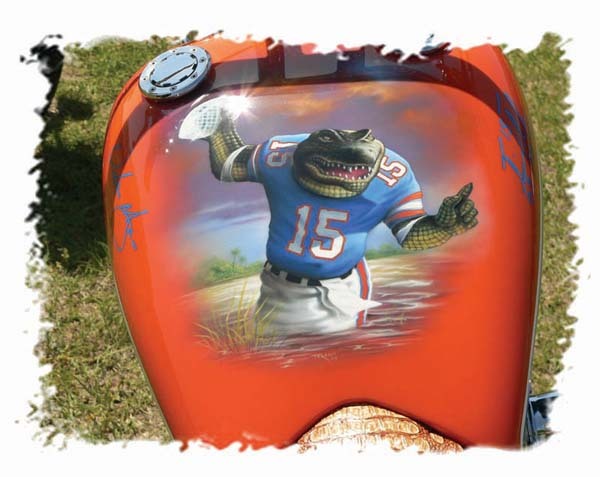 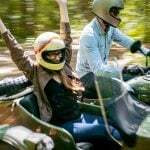 The University of Florida Foundation and the Florida Sheriff’s Youth Ranches will receive 100% of the proceeds. 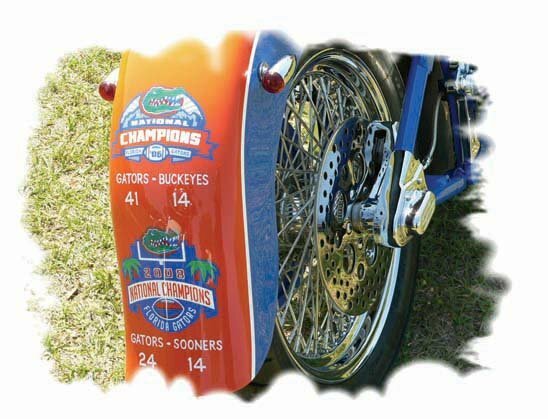 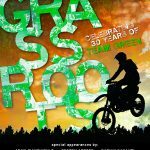 The bike will be raffled off at the UF-South Carolina game on November 13th, tickets are $20 apiece and 7,500 tickets will be sold. Good luck!